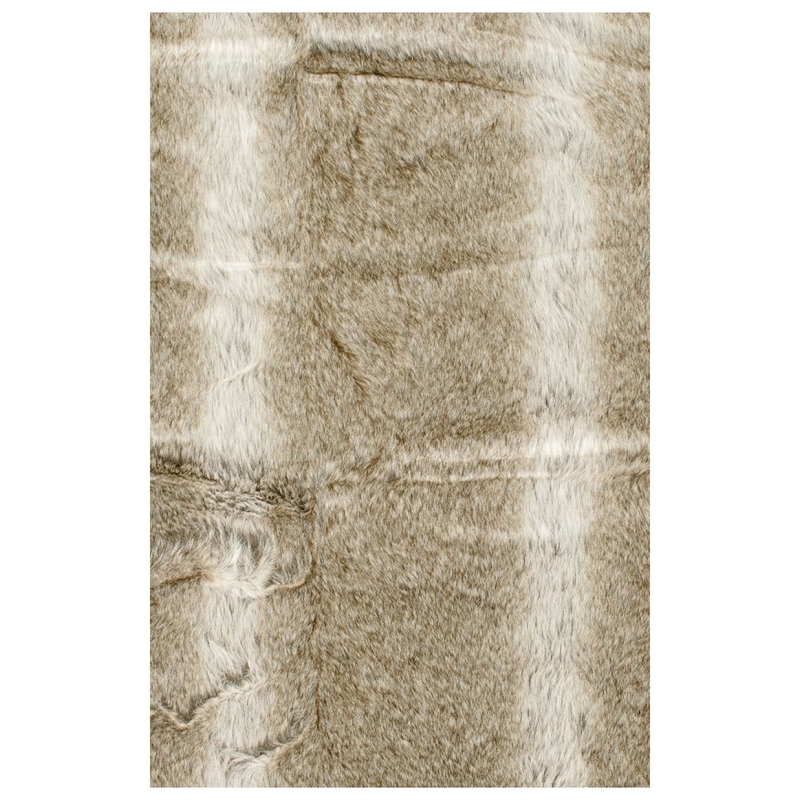 Introducing the newest addition to our collection of throws, this beautiful Wolf Throw is a perfect addition to add to any room in your home for a cosy and warm feel. With a simplistic design this throw can easily fit into any existing interior with ease and become an accent piece to your current interior. Hand crafted to the highest quality it's ensured to last a lifetime.